Agility Fuel Solutions' 366NG natural gas engine has received emissions certifications from CARB. Agility Fuel Solutions has received certification from the California Air Resources Board for its first natural-gas-powered engine, the company announced. The Agility 366NG is a General Motors 6.0L engine equipped with the n Agility natural gas fuel system. It received CARB’s optional Low NOx Emissions Standards and Greenhouse Emissions Standards and was also certified to be in compliance with CARB’s Heavy-Duty On-Board Diagnostics standard. 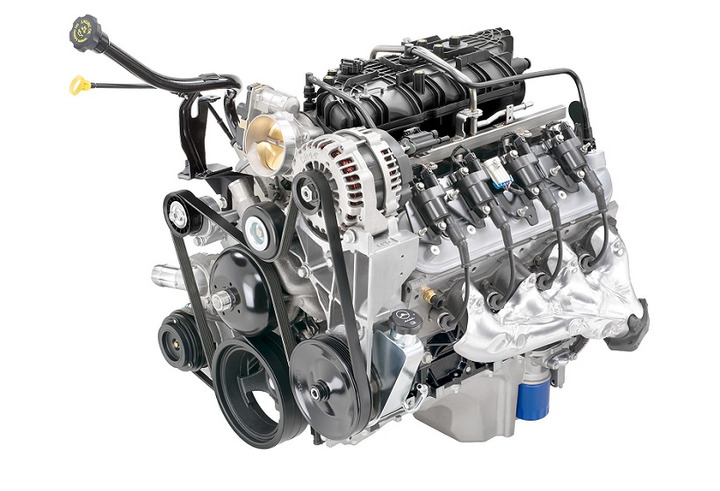 The engine is designed for several applications, including vans, cuatawy chassis, cabovers, terminal tractors, and other work truck applications. It is available to original equipment manufacturers as a standalone engine or as a fuel system only and can be combined with Agility’s compressed natural gas storage solutions for a complete end-to-end natural gas solution in Class 4-6 medium-duty vehicles.